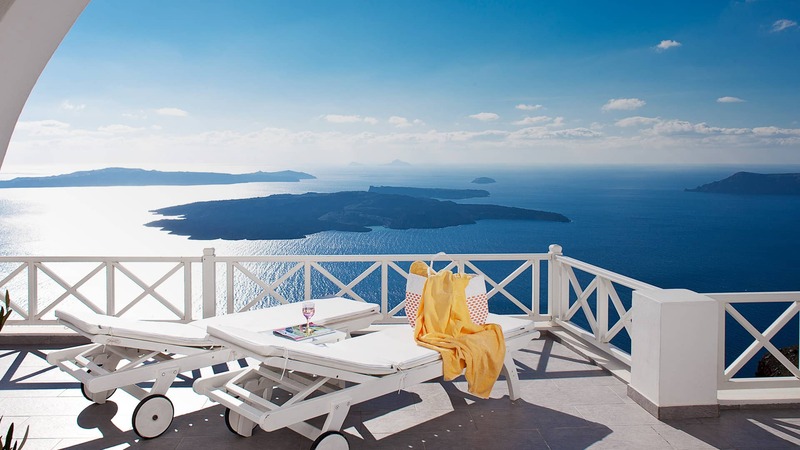 High on the clifftops of Greece’s sunset paradise, emerges gleaming a bright, white, clean-lined suite hotel that wisely lets the views do the talking. 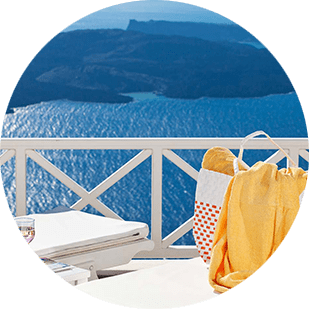 Smart and modern in design, yet reassuringly unpretentious in attitude Avianto Suites offer a relaxed retreat with heart-stopping magnificent views of the endless Aegean Blue, the volcano, Thirassia and the caldera combined. Avianto Suites has an outdoor Jacuzzi and an outdoor sitting area both with Caldera view. Attentive service, sun terraces for each suite that are perfect platforms for sunbathing while admiring the panoramic views, a stone-built Jacuzzi-enhanced sanctuary made for sea-gazing and a degree of pampering and indulgence are the highlights of the Avianto Suites. 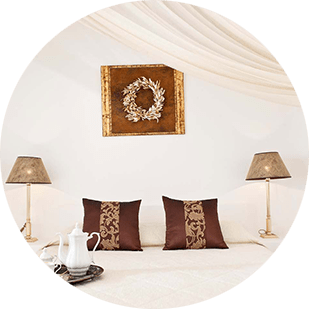 Located in the unique and breathtaking Imerovigli and just a few passes away of the settlement’s main square Avianto Suites is the perfect choice.